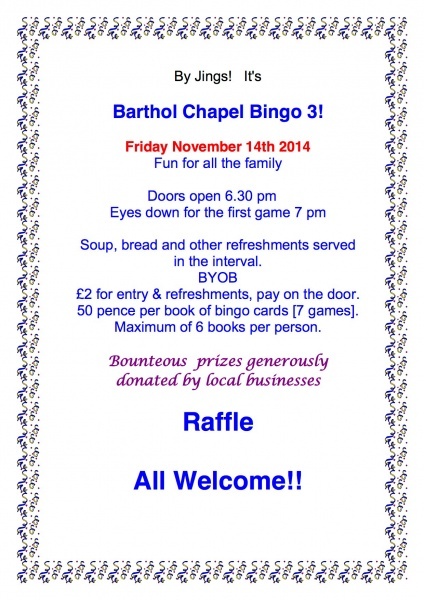 Please see below – the details of the Barthol Chapel Bingo Night which is to be held on Friday 14th November. Doors open at 6.30pm. Eyes down for first game at 7.00pm. 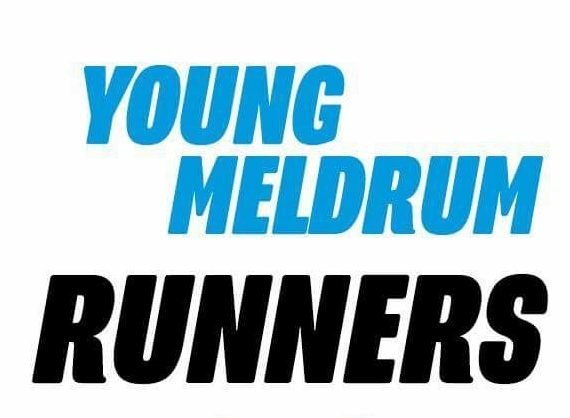 This is always a popular and fun evening for all the family, with lots of prizes generously donated by local businesses.